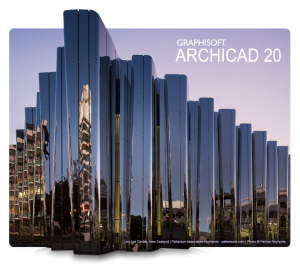 Thanks to a new learning partnership between GRAPHISOFT North America and Black Spectacles you can sign up to learn ARCHICAD 20! 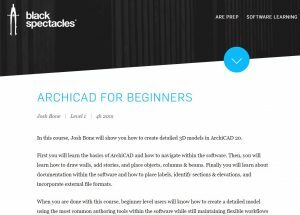 ARCHICAD for Beginners is a four-and-a-half-hour course that teaches the basics of ARCHICAD 20. For a limited time, the course is available to new subscribers of Black Spectacles at their site with a 10% discount. 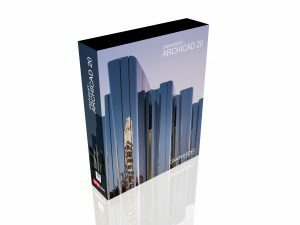 Use code ARCHICAD10 to activate the offer. Our commitment to supporting new users is unwavering. We want to accelerate implementation of our powerful BIM tool for newcomers. 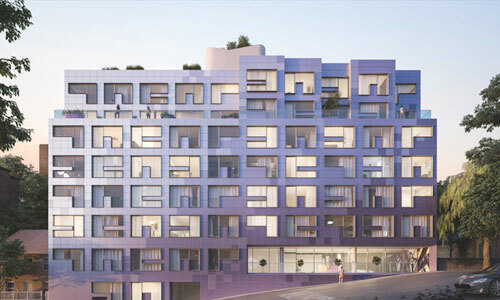 We see it as a win-win for current and future architects and designers. Beginning with simple navigation instruction, the course works through the software in a methodical manner that is easy to follow. Within the first module, users learn how to draw walls, add stories, and place objects, columns & beams. Upon completion, course students gain familiarity with documentation in ARCHICAD, as well as how to place labels, identify sections & elevations, and incorporate external file formats. 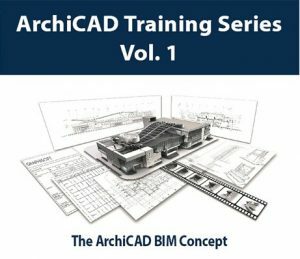 Led by Josh Bone, architect and former BIM specialist recognized for expertise in technology integration the easy to follow course shows how to create detailed 3D models quickly and efficiently.